Could elk reintroduction fall victim to CWD concerns? REGIONAL— The recent discovery of chronic wasting disease in a wild deer near Crosby could affect plans to reintroduce elk in parts of east-central and northeastern Minnesota— and it’s not just because the fight against CWD is consuming the DNR’s financial resources and available staff. 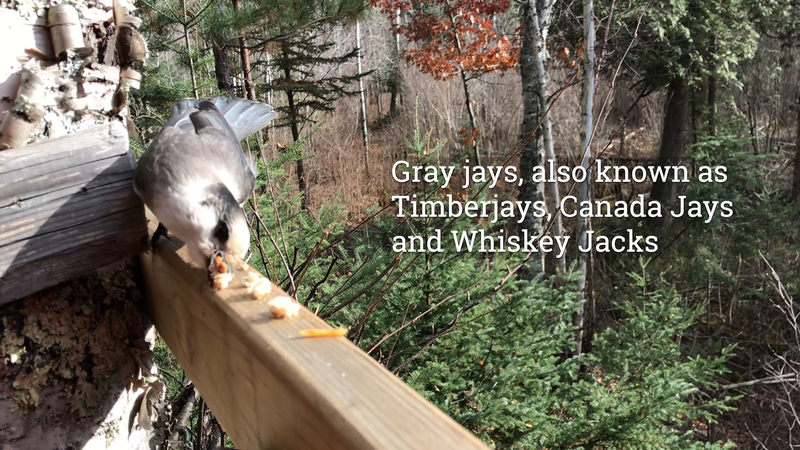 As DNR animal health program leader Michelle Carstensen noted during a recent interview with the Timberjay, it’s also a matter of messaging. “The DNR can’t very well tell the public not to move cervids while we do the same thing,” she said. Cervids refer to members of the broader deer family, including whitetails, elk, and moose. Wildlife biologists in the state have been advising the public for years against transporting deer from other states, where CWD might be more established, in hopes of limiting the spread of the infecting agent, known as prions, into Minnesota. If an elk reintroduction is eventually approved, the elk won’t come from within Minnesota. The state has only a very limited number of wild elk living in northwestern Minnesota, which means elk would almost certainly be imported from elsewhere in the country. Moving wild cervids always presents a level of risk, but it’s a manageable one according to Mike Schrage, a wildlife biologist with the Fond du Lac Band. The Band, based near Cloquet, is one of three partners in the proposed elk restoration project, along with the University of Minnesota and the Rocky Mountain Elk Foundation. Currently, the project’s backers envision reintroducing elk in parts of south-central St. Louis County along with portions of Carlton and Pine counties. The DNR and county land departments have also been providing some assistance, with most funding for the project coming primarily from the Legislative-Citizens Commission on Minnesota Resources. To date, the DNR has not taken an official position on the reintroduction, although the agency did offer support for an initial funding application to the LCCMR. But it’s clear that wildlife officials within the agency have somewhat mixed views on the idea and see the latest CWD discovery as one more hurdle for the project. “The elk reintroduction here might not be done because of CWD,” noted DNR Tower area wildlife manager Tom Rusch during a recent interview. Schrage said he understands the messaging concern, but argues that any animals that might eventually be transported to Minnesota would be thoroughly tested and would almost certainly come from an existing wild elk population without any known incidence of CWD. “If we move forward, it will be about managing that risk just as we do with everything else,” he said, noting that other states with existing CWD have brought elk in successfully. “As far as I know, there’s never been an elk reintroduction anywhere that led to a new CWD infection,” he said. While the latest CWD discovery is fresh in the minds of many wildlife managers in Minnesota, the concerns could fade somewhat if no additional positive tests are found in wild deer near Crosby. The elk reintroduction effort, meanwhile, is still very much in the planning stages, which means it could be a few years before animals might actually be released in the wild. Wildlife researchers are currently assessing whether the areas identified for possible reintroduction contain enough quality browse to sustain elk. This past fall, U of M researchers conducted a survey of landowners who could be affected by a reintroduction and found strong public support for the effort. Whether elk are eventually returned to northeastern Minnesota could be determined later this year. Researchers are expected to complete their overall feasibility study by June, which would be presented to the LCCMR after that. Do we want to add Elk in the area proposed at a high dollar expense. Will it be like Moose,at low populations only native Americans can hunt them yet Sportsmen and women foot the bill. The management of Moose at present is difficult enough when you have one group still harvesting Moose,the other group shows restraint. Elk could also be the vector in passing CWD onto Moose because of their extreme mobility and movement. I love Elk but not under the circumstance of managing the herd for different purposes for different groups. It will cost the State Millions to manage it it. It will also compete for deer and out compete them in winter time. Thus less deer.